Production Times Available: 5-7 business days for production. Rush available, please inquire if needed. Dimensions: Come in sizes XS-6XL. Price based on XS-XL. Typical Imprint Area(s): Typically a 2.5"-3.5" wide logo on left chest. 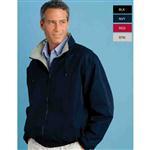 Sleeve embroidery available, please inquire for additional cost. 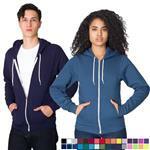 Available Imprint Options: Price based on a 7,000 stitch count embroidery. For a more detailed quote, please send your logo. 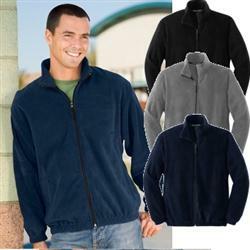 13.5-ounce, 100% spun polyester fleece.